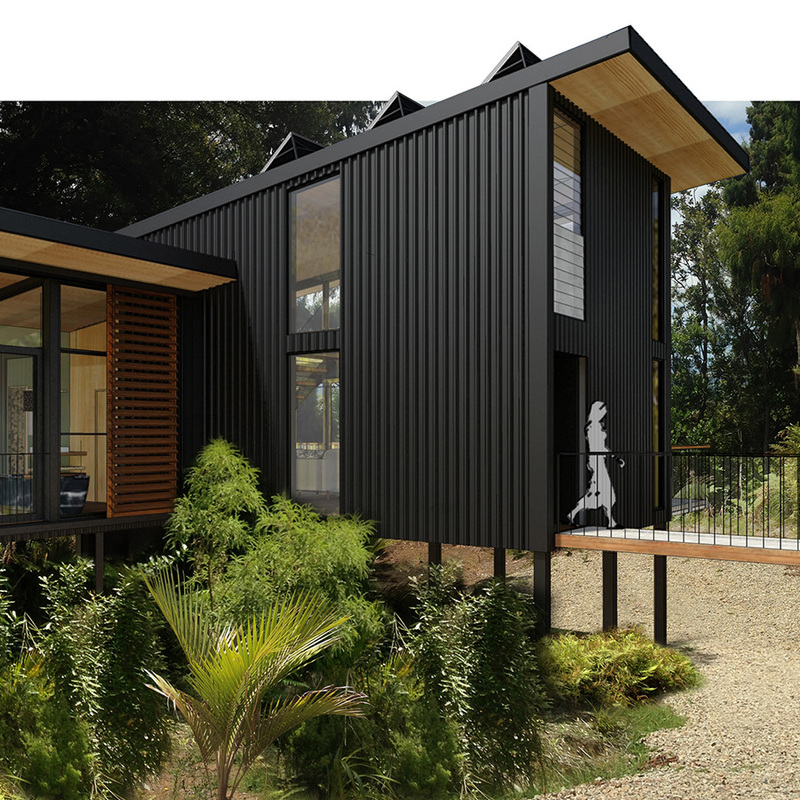 In keeping with our love of all things prefab, we are working on a project that embodies the very spirit of prefabrication – a truly flexible, modular, transportable, reconfigurable and affordable home! 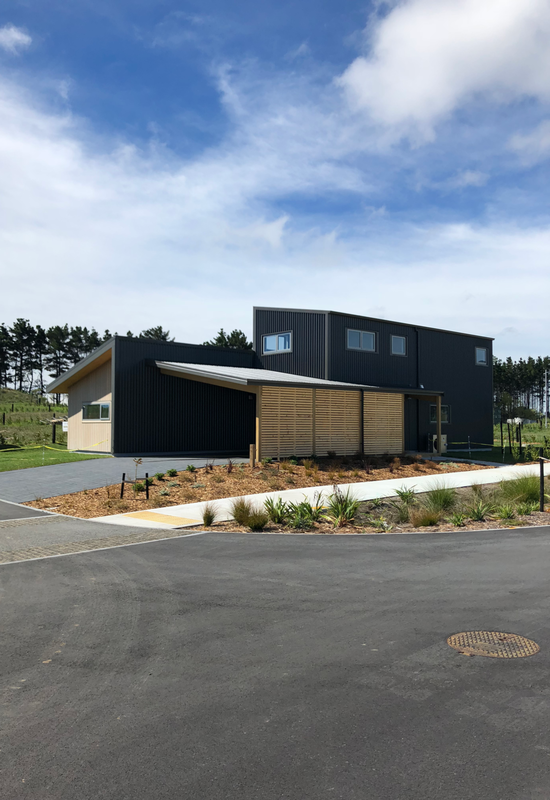 In collaboration with Kim and Ron Hedley of Hedley’s Sawmill in Ruatoria, we have developed a housing solution specifically for the Eastland region. 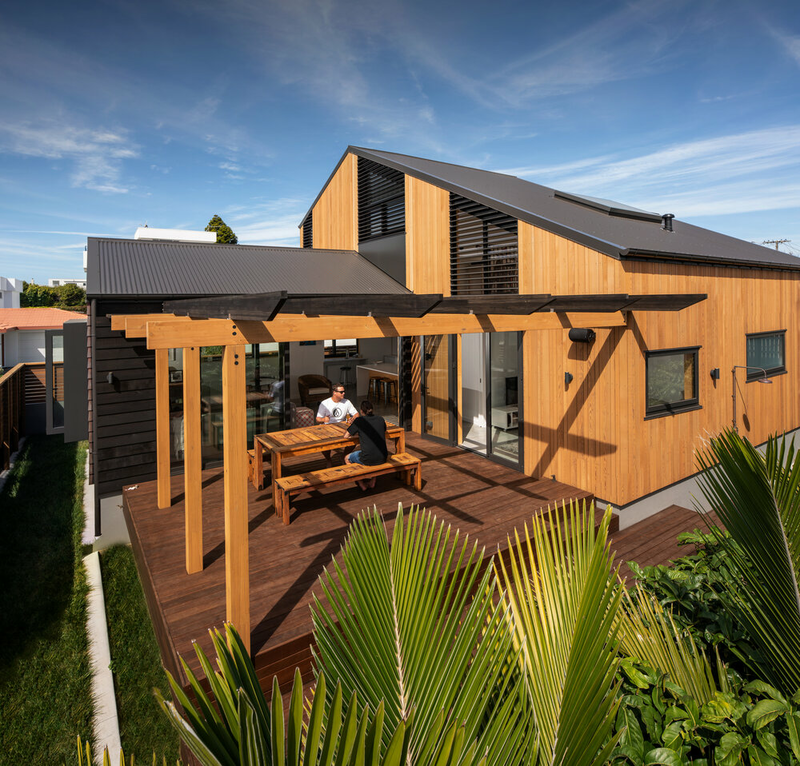 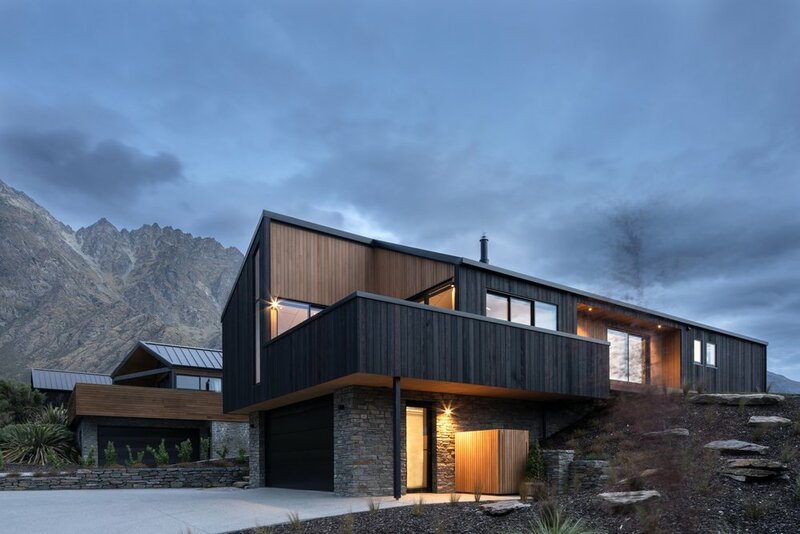 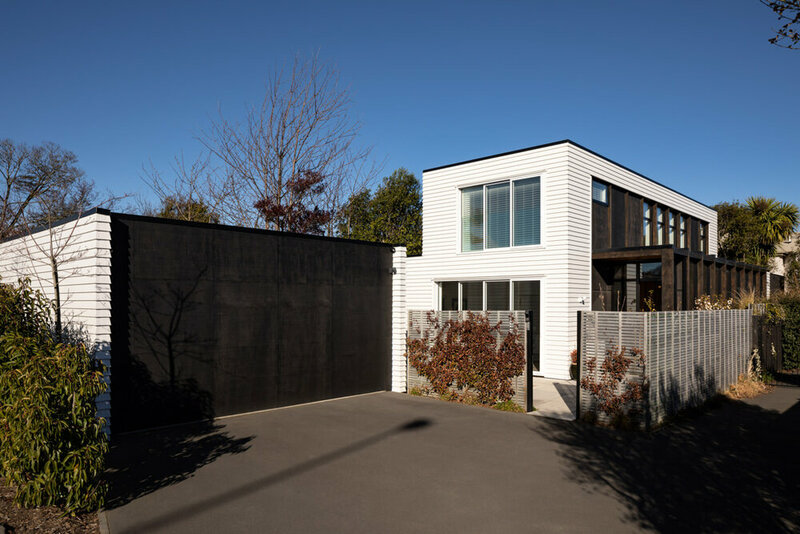 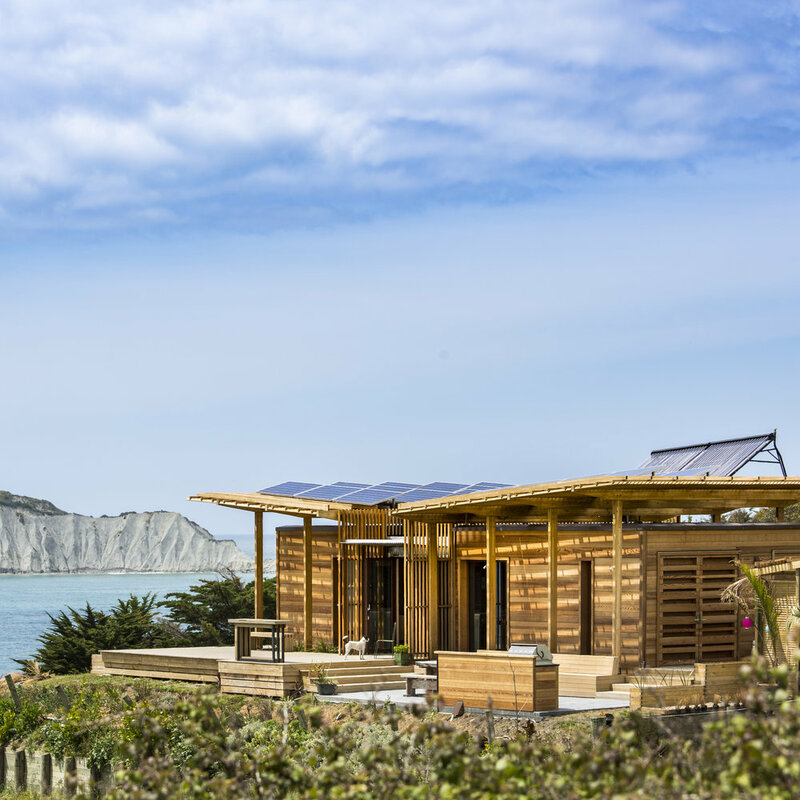 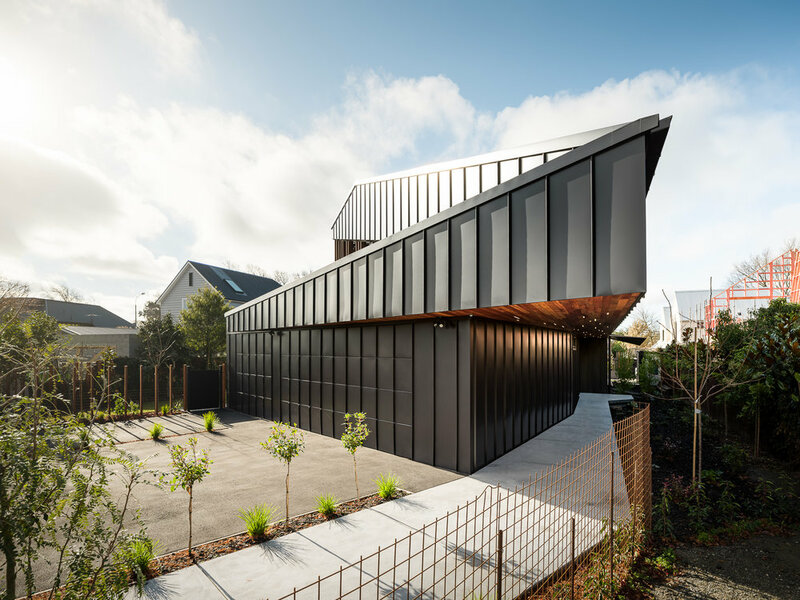 The main design drivers of the project were the technical and logistical considerations of prefabrication and the cultural considerations of traditional Maori living. 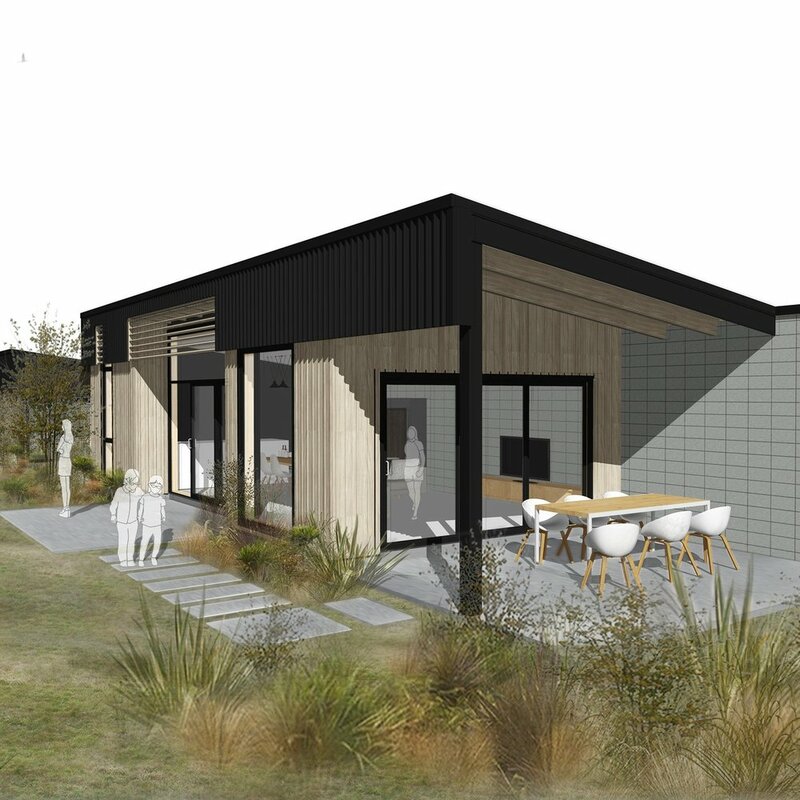 The cultural brief was largely centred on Māori principles of Te Whare Tapa Whā – a holistic model of health which captures the four aspects of well-being in everyday life: physical, family, mental, and spiritual well-being. 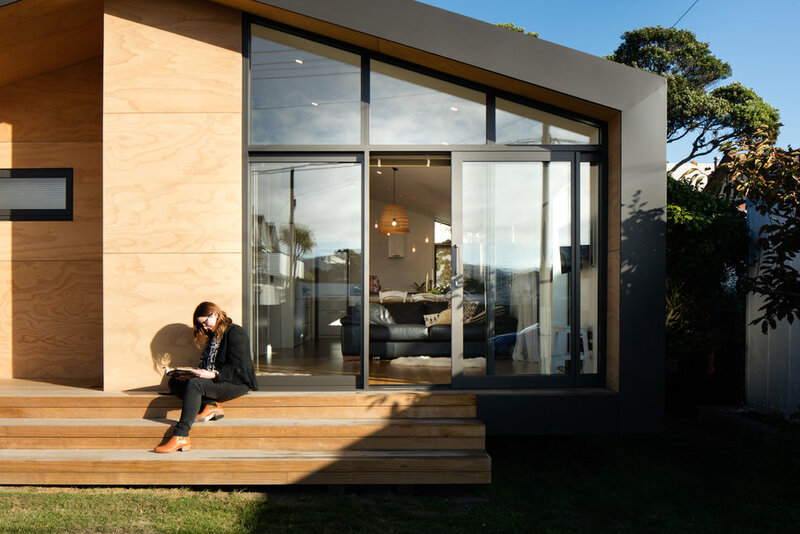 These formed the underpinning for a sound and practical set of design guidelines that were used to design a versatile one bedroom home. 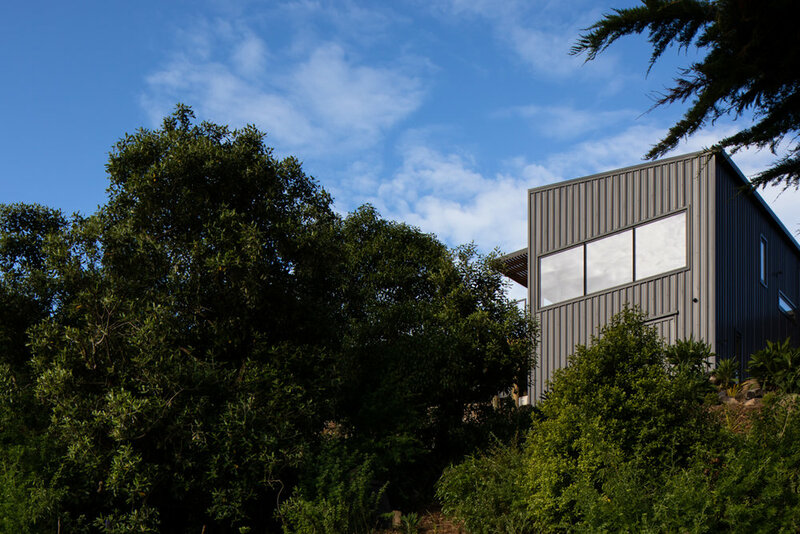 This comfortable, 80m² home can easily accommodate large numbers of guests for both short and long stays. 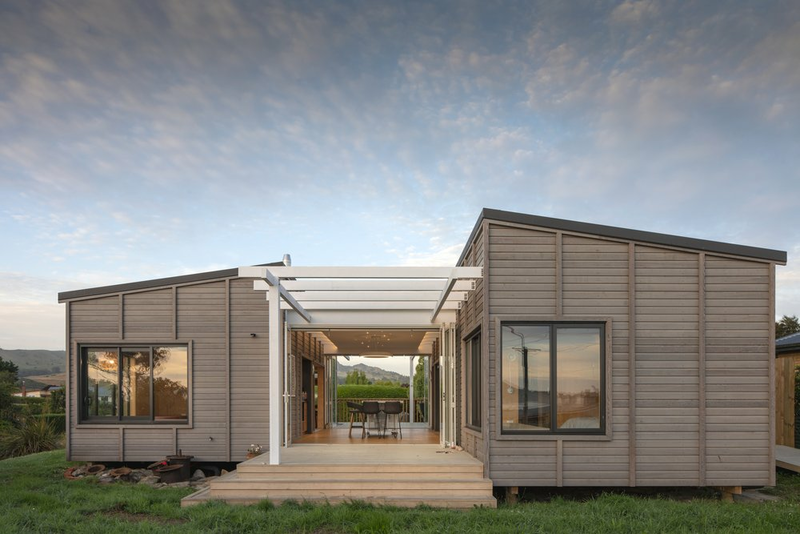 The ‘flex room’ quickly transforms to become a separated living area, second bedroom, or day bed for elderly occupants. 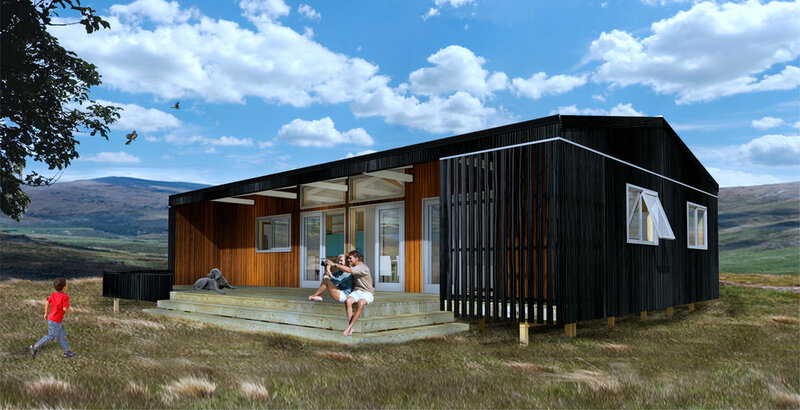 A generous north-facing veranda effectively doubles the living space providing ample room for outside cooking, dining, and play. 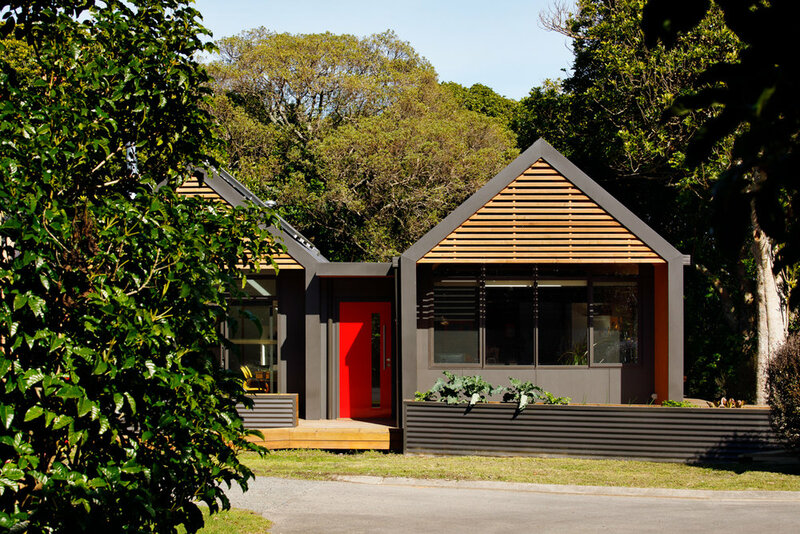 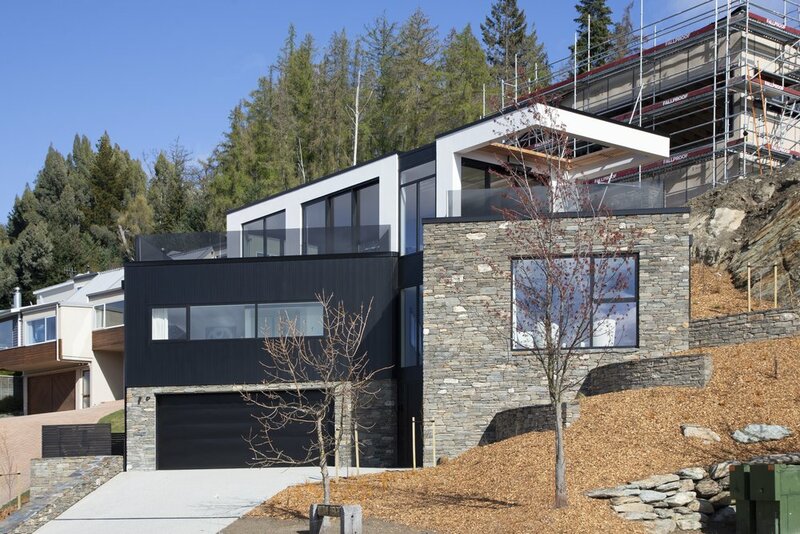 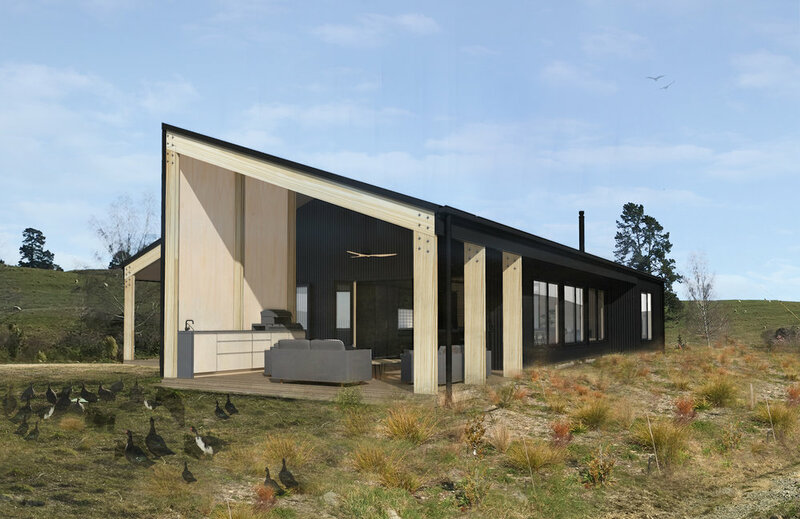 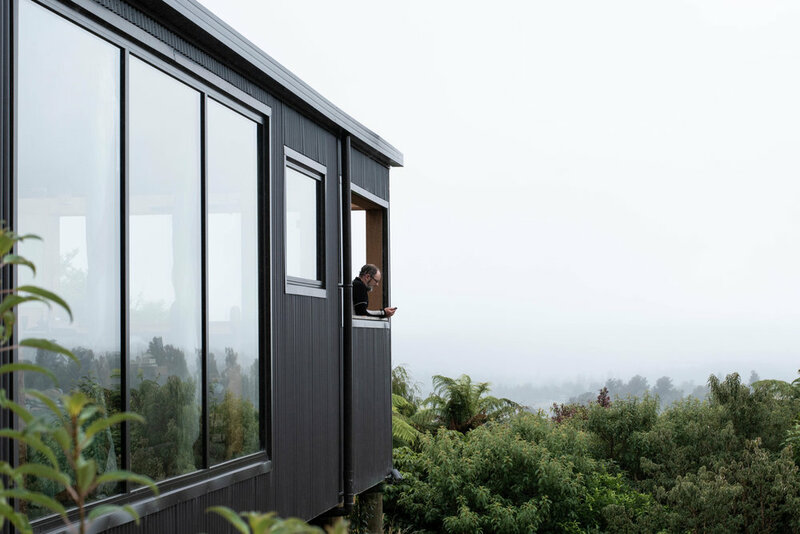 Constructed as two independent but structurally identical modules, the complete home can be delivered and rapidly assembled with minimal requirement for on-site trades in the remote areas of New Zealand’s East Coast. 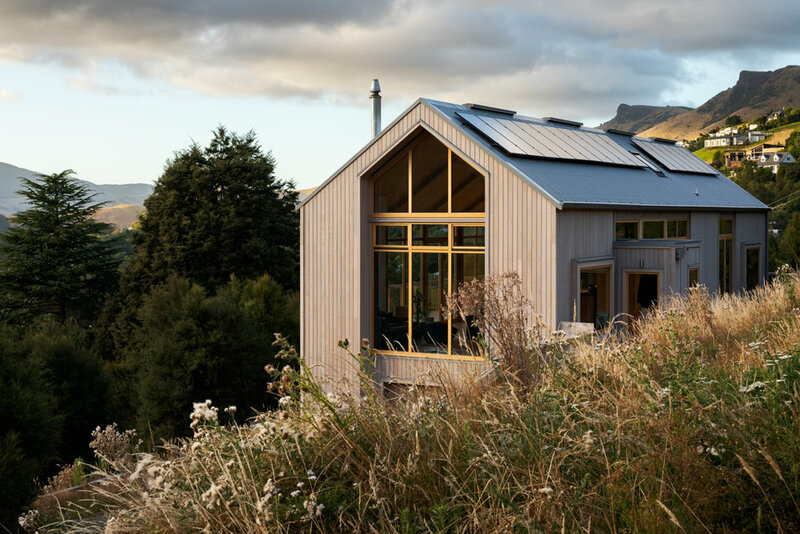 Contact Hedley Sawmill, Ruatoria for more information.